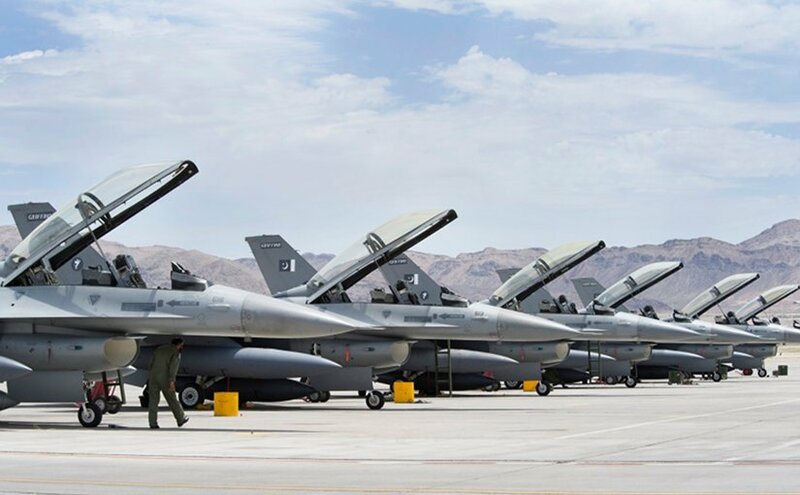 Timings for flights headed to or leaving Islamabad between March 12-22 have been revised to enable Pakistan Airforce jets to rehearse for Pakistan Day parade, a press statement by the Inter-Services Public Relations (ISPR) said on Monday. The press release advised passengers to confirm the revised flight timings beforehand in order to “avoid any inconvenience” since Islamabad’s airspace will remain closed from 8am-12: 40 pm and 2:30-4pm for the next 10 days which would disturb flight schedule. Pakistan joint military parade is the highlight of the day when troops display nuclear-capable weapons, tanks, jets, drones and other weapons systems as a way of showcasing the strength of the armed forces.